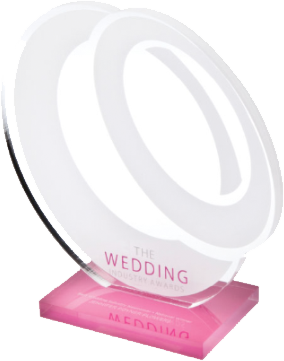 TWIA is the only regional and national client voted awards in the wedding industry. It was set up to recognise excellent wedding suppliers and to help anyone organising a wedding find the best suppliers. See the finalists and winners of TWIA 2019. Check out the videos from our regional and national awards events.